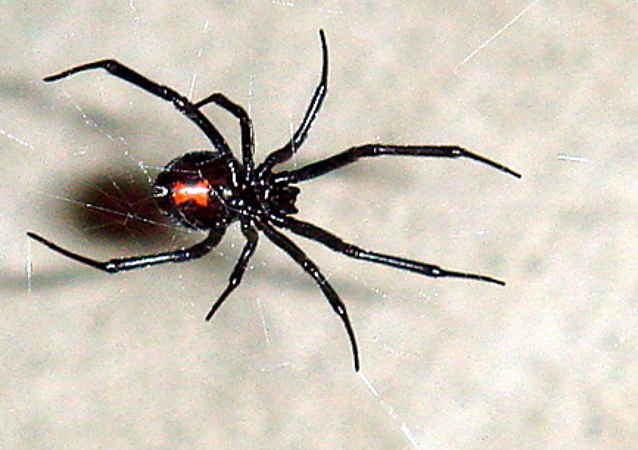 A 23-year-old California man witnessed the crispy results of using a blowtorch to exterminate unwanted black widow spiders this week after his parents' home went up in flames. 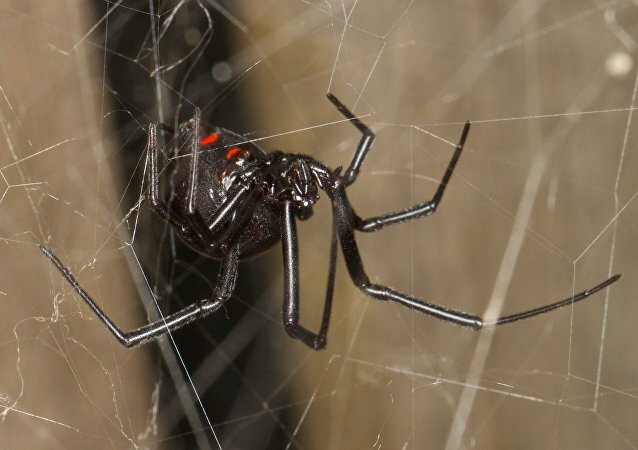 The habitat of the potentially lethal critter has extended by 30 miles for the past dozen years and there is apparently little we can do about it. Melissa Ann Shepard, an 80-year-old Canadian woman with a bad habit of poisoning and killing her lovers, was arrested less than one month after her release from prison, for breaching conditions of her peace bond. 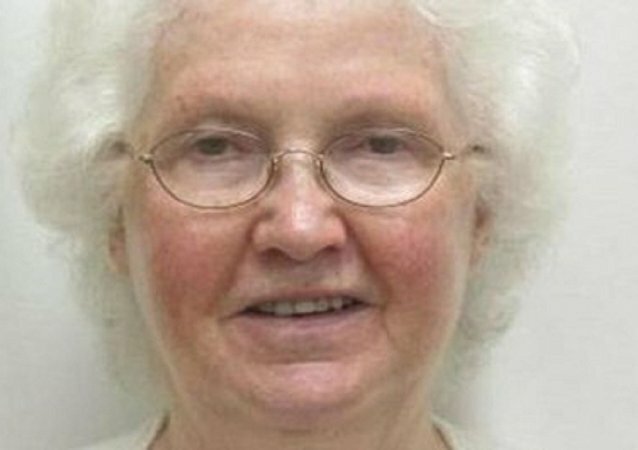 Canada’s infamous “Black Widow,” 80-year-old Melissa Ann Shepard, has been released from prison after killing and/or poisoning her last four partners.